Winter is a wonderful time to experience and explore Callaway Gardens by car, on foot or on a bicycle. 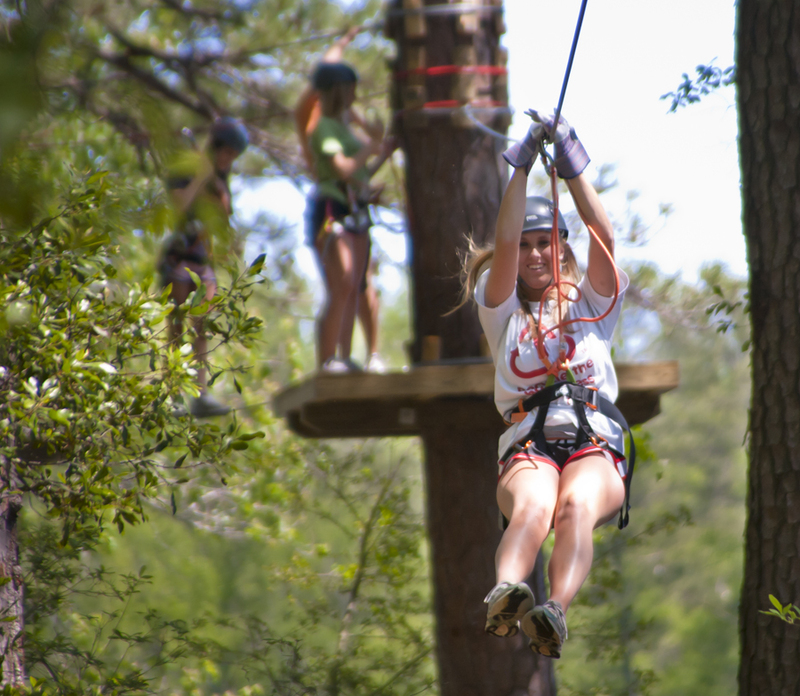 Callaway Gardens is offering variety of new packages to shake off those Winter blues and tell Jack Frost to get lost. Dedicated recreational packages are available for those with a specific getaway in mind including the TreeTop Adventure package, World-Class Golf package and Tennis Getaway package. For those wanting to getaway for just a day, Callaway Gardens is offering 60 days of free admission during January and February in celebration of Callaway Gardens 60th anniversary in 2012. Callaway Gardens is in Pine Mountain, Ga., 60 minutes southwest of Atlanta and 30 minutes north of Columbus. For additional information, call 1-800-CALLAWAY (225-5292) or visit http://www.callawaygardens.com. For 60 years as of May 21, 2012, Callaway Gardens has provided “a place of relaxation, inspiration and a better understanding of the living world” for millions of visitors. Owned and operated by the non-profit Ida Cason Callaway Foundation, Callaway Gardens includes a garden, resort, preserve and residential community on 13,000 acres in Pine Mountain, Georgia. Highlights include a butterfly conservatory, horticultural center, discovery center, chapel, inland beach, nature trails and special events throughout the year. In addition, Callaway Gardens offers nearly 80,000 square feet of meeting space, 685 guest rooms, restaurants, shops, golf, tennis, fishing and more. Callaway Gardens is home to a 4,610-acre forest preserve which is under conservation easement. This conserved, sustainably-managed land is used for biological studies and environmental education programs. Note to Editors: Images, interviews and visits to the event can be arranged. Thank you.